Getting an opportunity to road test and review a Tesla Model 3 electric car has thus far proved a very difficult task. 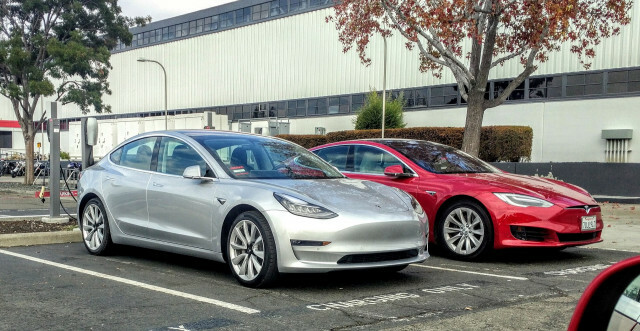 Since the Model 3 launched in July, Tesla has only been delivering them to employees, friends of the company, and a handful of prior Tesla owners—and most have been eerily silent about their cars. Though it’s been rumored that those who take delivery must agree not to post on social media about their cars, or give them to journalists to review, the company has denied it. But this month has seen more and more and social-media postings by new Model 3 owners. 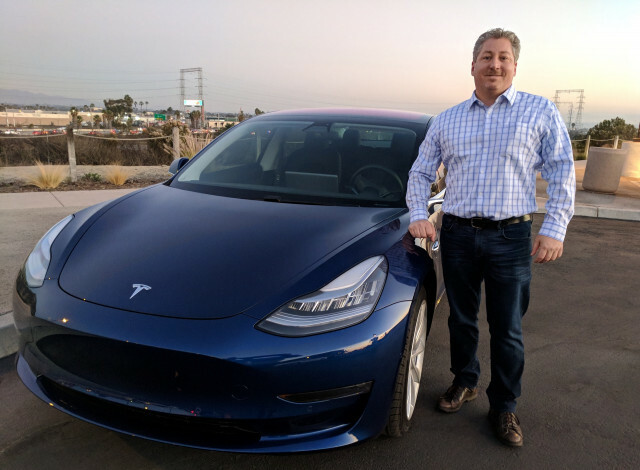 So, when I was offered the opportunity to spend some time behind the wheel of a recently-delivered Model 3, I didn’t hesitate to accept the generous offer. I’m a first-day Model 3 reservation holder (the Tesla estimator produced a January to March 2018 delivery date) and a BMW i3 driver, so I was just as anxious to drive one for personal reasons as I was to write a review. I wasn’t disappointed—but at the same time, the Tesla Model 3 isn’t perfect. The acceleration wasn’t as incredible as that of a P100D Model S—no surprise there—but it definitely has that instantaneous, neck-snapping torque that only a high performance electric motor can deliver. The Model 3 felt every bit as fast as Tesla’s claim of 5.1 seconds to accelerate from 0 to 60 mph, if not faster. The Model 3 I drove was rock solid in turns, with no noticeable body roll. 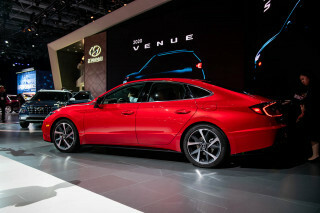 Its suspension was stiff but also able to absorb patches of rough pavement without the jarring effects found in some sport sedans. 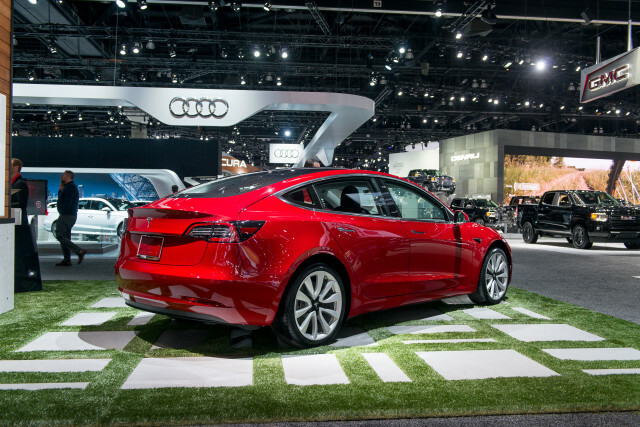 The car felt extremely well-planted, no doubt partially due to the fact that a good portion of the vehicle’s 3,838 pounds—the lithium-ion battery pack—was underneath the passenger cabin at the axle line. 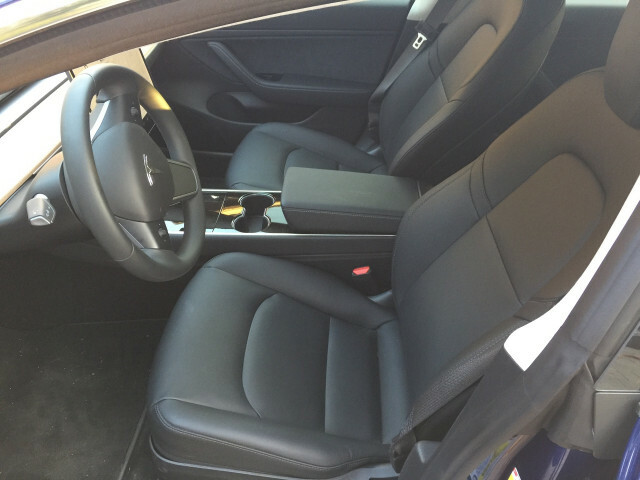 I found the seats very comfortable and supportive, and the outward vision good except for the vision directly out the rear. The trunk lid extends so high up the back of the vehicle that it severely hinders the driver’s rear view. Drivers will need to pay attention to the rearview camera whenever they need to look behind the car. I actually found myself turning it on even while stopped at red lights at night, just to see if a car was behind me. The center touchscreen worked well, but I found myself wondering if it really should control almost everything in the car. I suppose owners will get used to it, but on first use, it seems a little overkill to require a driver to interact with the display to perform simple tasks like opening the glove box. Overall I was definitely impressed, and I’m anxiously awaiting Tesla to inform me that it’s my turn for my reservation to turn into an order. Until then I consider myself very lucky to be one of the few to get to take a test drive before taking delivery. For an expanded version of my impressions, you can read my Tesla Model 3 test-drive review on InsideEVs. Early next month, we'll learn how many Tesla Model 3s the company delivered during the last quarter of 2017.